Judicial has been signed off for the season after heavy rain at Ascot scuppered plans to run him in the Rous Stakes last weekend. Connections of the Julie Camacho-trained sprinter were hoping to end what had been a landmark campaign in the Listed contest, but the unexpectedly wet conditions caused him to be a late withdrawal. The six-year-old will now go into his winter quarters, before starting 2019 in the Palace House Stakes at Newmarket in May, a race in which he was only beaten a neck by Nunthorpe runner-up and Abbaye winner Mabs Cross this year. 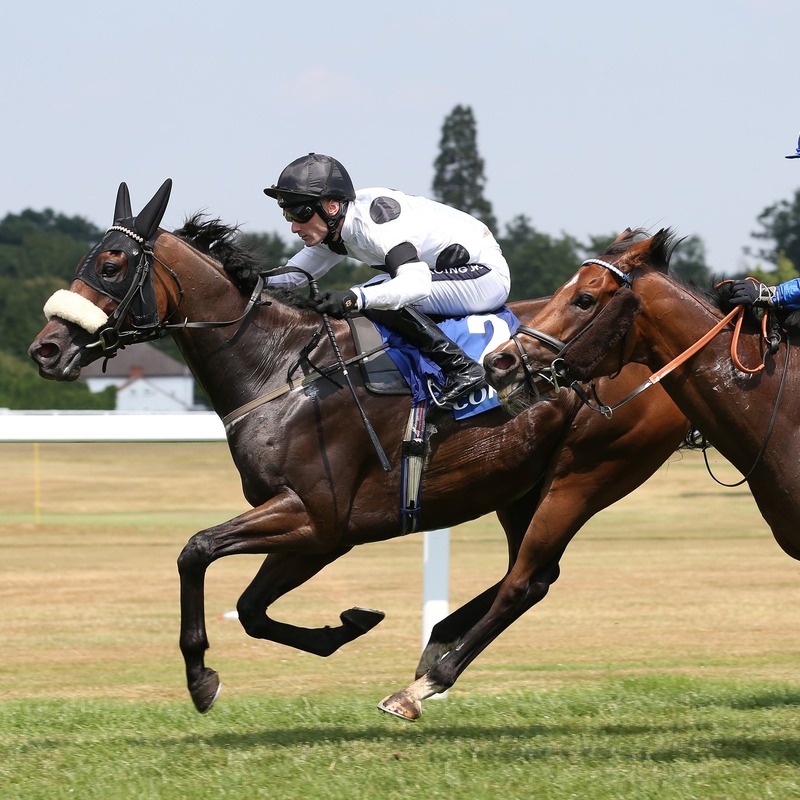 Judicial went on to take a conditions race at Beverley and the Group Three Coral Charge at Sandown. Mabs Cross gets the verdict over Judicial in Palace House thriller to set up Royal Ascot tilt. “It was pretty frustrating. We spoke to Ascot and they were supposed to get just a couple of millimetres before racing. We were there just after 10am and it rained persistently, so we made the decision not to run,” said Steve Brown, assistant and husband of trainer Julie Camacho. “I think that’s it for the season. There’s not too much for him to aim at. “We’ve learned a lot about him this year. We know he’s going to be competitive at Group Three level. It makes things slightly easier to plan for next year. He added: “It’s been our first year campaigning him at Group level and there are things we’d do differently, but you learn from experience. On the whole we are very pleased with him and appreciate what he has done for the yard. “He’s a young six, going on seven, I still feel he can at least maintain the level he’s at.